commented code helps you to customize very easily. it as you wish. Try it and Enjoy.
. It will help me. Thanks a lot. 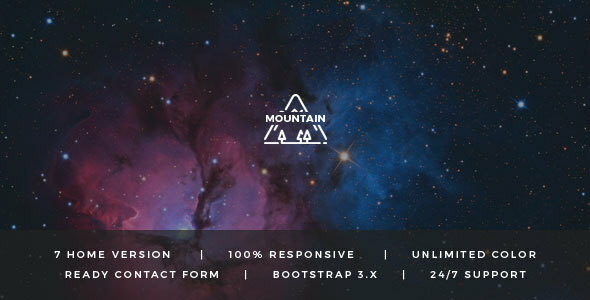 Unico tattoo – Multipurpose Responsive Bootstrap Landing page Template.